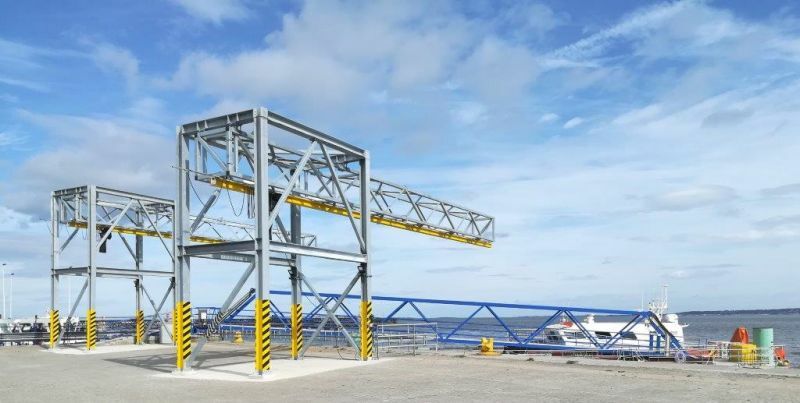 As part of the ports continual investment in infrastructure improvements, August saw the commissioning of a pontoon to support the maintenance activities of both North Hoyle and Rhyl Flats windfarms. This pontoon will accommodate the 3 CTV’s engaged on behalf of Innogy. 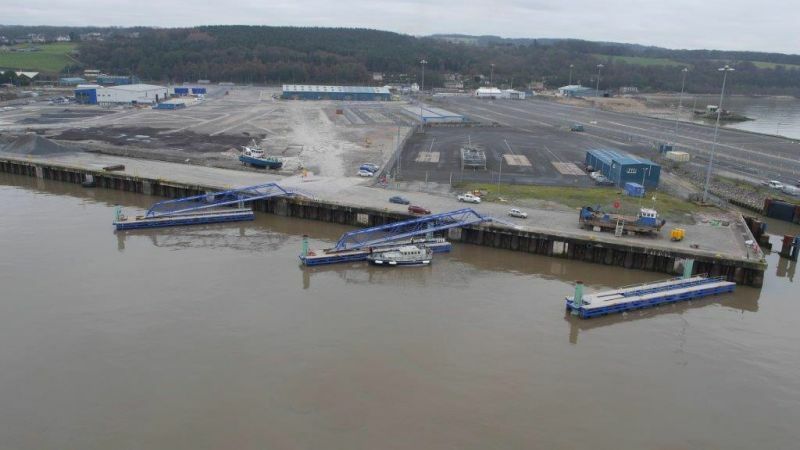 The commissioning of the pontoon for Innogy completes the development of a total of 3 pontoons along 100m of quayside. 2 of the pontoons are available for general use.